Maintaining a home or business appearance can sometimes become Window Washing Services challenging due to time and money; particularly when cleaning all of the windows of a house or business. There are ways to tackle this concern when you want to free yourself of worrying how others perceive you or just knowing that your home or place of business is super clean and looking its best. Many homeowners and businesses choose a professional and skilled window cleaning service like Sea Spray Exterior Exterior Cleaning to do a professional job . We save time because we have the right equipment and the skills to do an excellent job Window Washing Services. You won’t need to lift a finger! Window Washing Services Stay off that roof and out of the stores looking for cleaning solutions. Self-cleaning your windows takes time, patience and man power! If you want to have streak-free and clean windows done swiftly and effectively without any hassle, we want to do the job! Sea Spray Exterior Cleaning now offers both interior and exterior Window Washing Services. 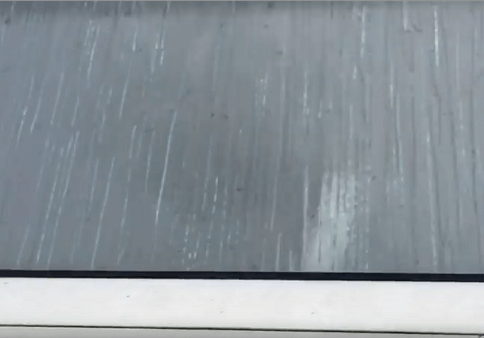 Creates clean and streak-free windows. Enables better sell ability if you are thinking of putting your home on the market. For home owners, clean windows gives your property that positive first impression to house guests. If you are thinking about to giving your home to a realtor, they will request a window cleaning service to attract more buyers.Window Washing Services It will even add value to the home and thus increase your dollars at that final closing. Curb appeal is critical, and professional window cleaning services can help make that happen. Sea Spray Exterior Cleaning uses high quality equipment, cleaners, and techniques to clean your windows. We are very committed to showing our clientele how our window cleaning service can transform your home or business in terms of cleanliness and attractiveness. 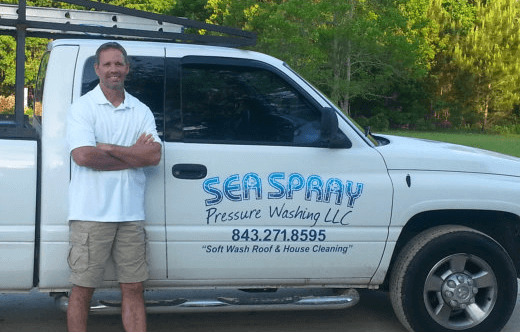 Sea Spray Exterior Cleaning has clientele covering all of Beaufort County. From Beaufort down through Hilton Head and Bluffton, Sea Spray Exterior Cleaning works with really happy and satisfied recurring clientele. 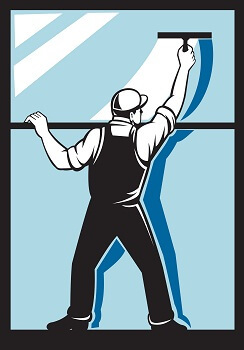 We are a reliable source for your Window Washing Services needs; both interior and exterior. fully licensed and insured with a qualified team of window cleaners. Call Sea Spray Exterior Cleaning Services Today!